The first net-zero home from Deltec Homes’ Renew Collection is under construction months after the line launched. 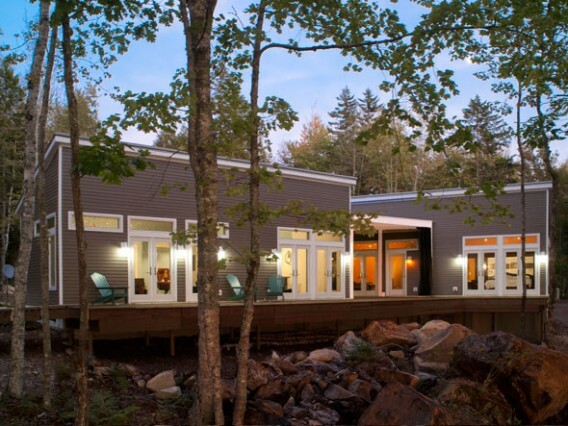 The home was prefabricated at their manufacturing facility in Asheville, NC and shipped to Virginia. It will feature passive solar design, solar panels with battery backup, a double stud wall and mineral wool insulation. 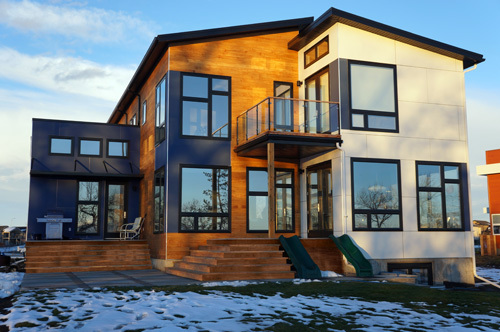 Our friend, Rhonda Pike, over at Hive Modular was kind enough to share some pictures with us of a client’s custom-designed home in Lethbridge, Alberta, Canada that is based on the X-Line 016 model. 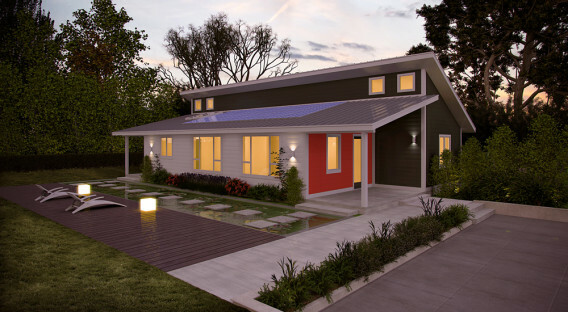 Not including the three-car garage, the three-bedroom, 2.5 bathroom prefabricated modular house provides its residents with 2273 square feet of living space. 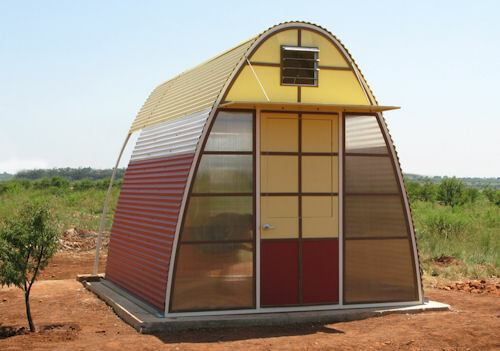 A new model for prefabricated homes, Abōd® Shelters, is making a difference in South Africa, and designers hope that this solution can be made available to people around the world who suffer from poverty, homelessness, or are displaced by natural disasters. 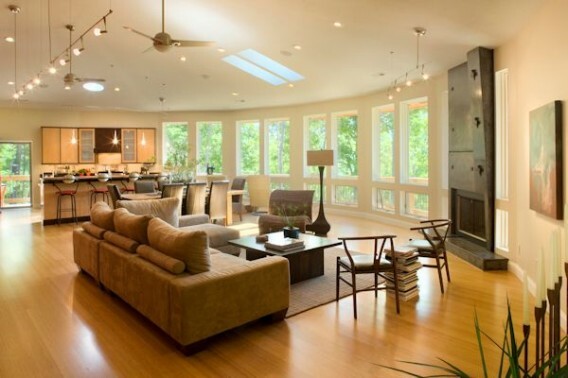 For those affected by hurricane Sandy, Blu Homes is offering to help get you back into a new home at a discount. Along with this great offer they build in record time.